I’m not going to lie, I’m one of those people who slots into routines far too easily. It just feels easier. So, when an email popped into my inbox inviting me to try out Leith’s newest (and undoubtedly most stylish) salons, I jumped at the chance. It’s an area of the city I don’t explore enough, so I was excited to go down and take a look on a sunny Saturday afternoon. 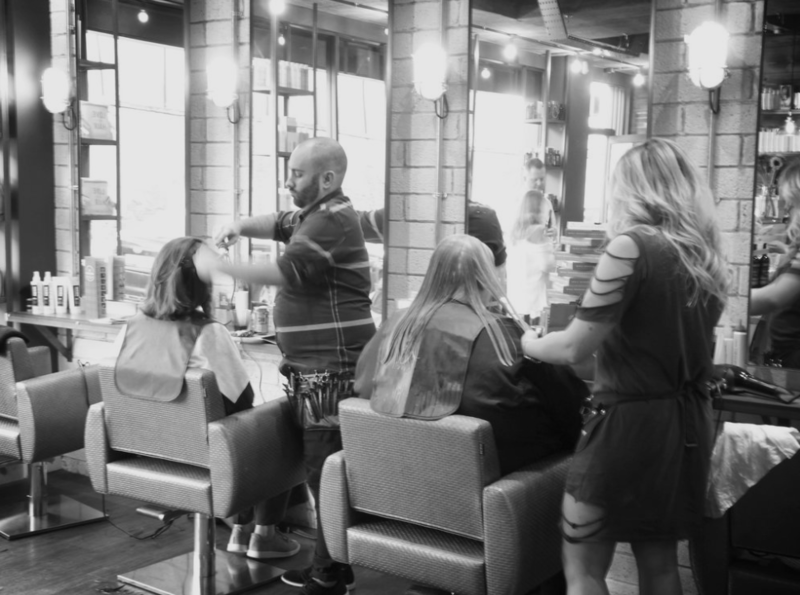 The brainchild of Archie Reilly and Josh Denholm, it’s the second salon for the duo (the original is down in Lancashire) and it’s a real gem. Situated on Salamander Street, the salon is gorgeous – all stripped wood and industrial style lighting. It feels like you’ve walked into a fabulous Down Town New York salon, and thanks to all the candles burning it enjoys a super chilled atmosphere. I was booked in for a trim with Josh – one of the brains behind the operation. Originally from Edinburgh, it’s been his dream to open a salon in his hometown for a while, and he has done so well! After a wash and a heavenly head massage, I was led back to the chairs and asked what I was after. Since it was just a trim (bye bye split ends) I was in and out in under an hour, but I could have happily spent longer in there. Plied with tea, magazines and chatting away to Josh, it was such a lovely way to spend the afternoon! 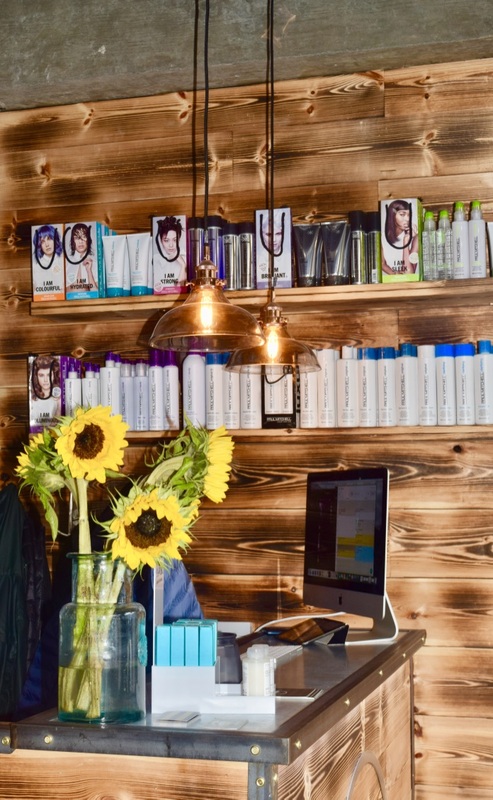 The salon use Paul Mitchell and MoroccanOil products, meaning your hair is going to look and feel fantastic (and thanks to my visit I’m already on my second bottle of Paul Mitchell shampoo and conditioner! Since my visit, my hair has felt so healthy, and people have remarked it even looks longer!